The addiction to instant gratification has turned e-commerce into an environmental monster. The fascination with on-demand service and the growth of a “got-to-have-it-now” culture has compelled shipping companies to carry fewer items in their vehicles in order to meet time demands. For expedited shipping orders the e-commerce giant Amazon sends trucks only halfway or partially filled to meet arrival deadlines. Moreover, expedited items being sent to the same location are shipped individually as soon as each one is ready, resulting in multiple trips to the same location. Unable to consolidate orders, companies like Amazon and Google Express are also putting more trucks on the road, resulting in more traffic and expelling more fuel as the trucks and the cars around them sit idling. Additionally, many trucks still run on diesel, which is more polluting than regular fuel. Of Amazon’s 310 million active customers, 90 million of them are Amazon Prime members in the United States. 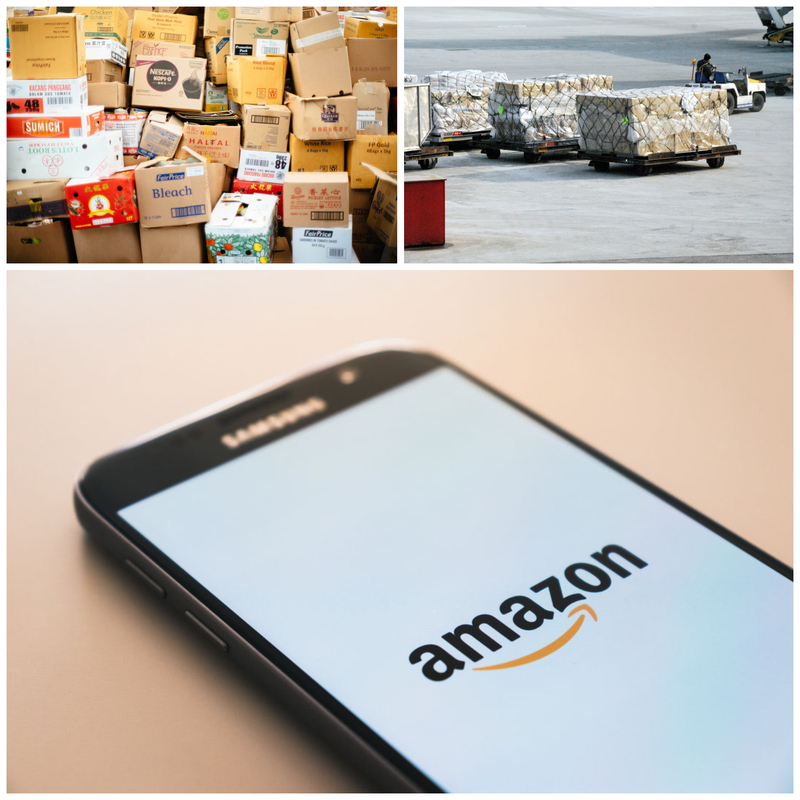 Amazon stated it shipped more than 5 billion items to Prime members alone in 2017, meaning that the number of packages shipped inefficiently is in the hundreds of millions. Not only are there more emissions, but there is more cardboard as well. Although over 90% of corrugated cardboard is recycled, it still has ramifications. Once thrown in the recycling much of the cardboard on the west coast is sent to China, processed, and sent back to the U.S., making a 12,000-mile round trip. It also requires vast amounts of energy and water to process the cardboard into its second life. One recycling center in San Francisco reported receiving over 100 tons of cardboard per day. The increase in online shopping has also created the rise of mail service companies and monthly box subscriptions like Blue Apron, Birchbox, Stitch Fix, and HelloFresh. Problems arise when packaging includes plastic films and wraps, which confuses customers about whether or not it is recyclable. NBC News found studies showing that less than 7% of these films and wraps are recycled, which means the rest is filling up landfills, burning in incinerators, or floating in our oceans. Such wraps are often found with box subscriptions, especially food and recipe delivery services that come with ice packs and individually wrapped portions which may or may not be recyclable depending on the type of material and the recycling facility. The next time you order something online, consider choosing standard shipping instead of 2-day or overnight. This helps shipping companies load their trucks fully before they are sent out on the road. Plan ahead and order early if you know you need the item by a certain date, and check with your town to see if the packaging is recyclable. Can’t wait? The next time you urgently need a book, a birthday card, a swimsuit, or a new can opener, consider heading to your local mom-and-pop stores or center of town before reaching for the computer. Don’t forget to bring your reusable bag with you! Want to know more about what we're doing? Check out RethinkDisposable.org.